If you’ve bought an iPhone 3G and already scratched the display, then you’re probably feeling pretty depressed? Thankfully, retailer Brando is selling replacement touchscreens to transform the phone to its former glory. Unfortunately, the only information that Brando provides about the screen is that it’s an “iPhone 3G Replacement LCD Display”. It’s probably not advisable to open up your iPhone unless you really know what you’re doing, but Brando does at least provide some help in that department. 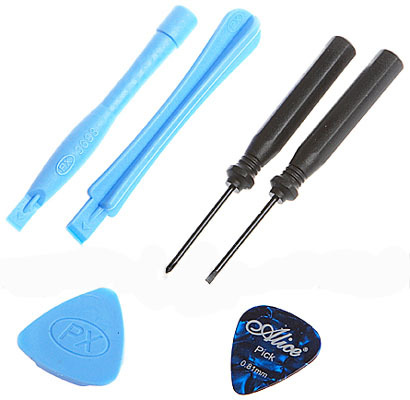 The retailer has also created the iPhone Opening Tools Kit, consisting of two screwdrivers and a 0.81mm pick. Two plastic opening tools are also provided, presumably for prying and jimmying the iPhone open. If you’d like to try your hand at a little more gadget deconstruction, then Brando states that the toolkit is also compatible with the iPod, DS Lite and PlayStation Portable (PSP). 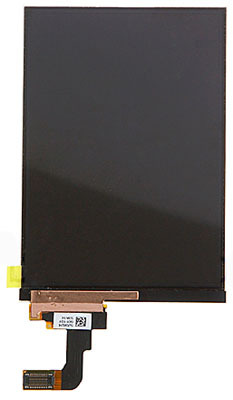 Brando’s iPhone 3G Replacement LCD Display costs $85 (£42/€54) and the iPhone Opening Tools Kit is priced at $11 (£5/€7). Both are available now online.